At HighWire, we know our people are vital to our customers’ success. Last month we kicked off a new blog series, to shine a spotlight on our talented team members across the US and UK. In case you missed it, here is our first Q&A with Engineering Manager, Chris Graham. 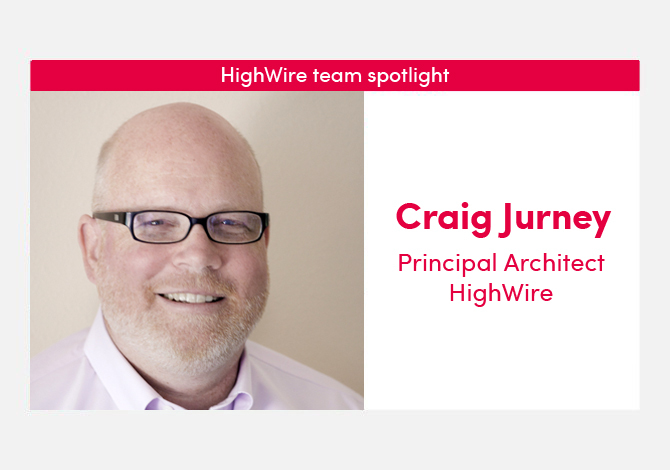 This month, we speak to Craig Jurney, our Principal Architect, who next month celebrates his 15 year anniversary with HighWire. Q: Where are you located and how long have you been part of the HighWire team? A: I’m based in the Los Gatos office and live in Palo Alto near the Stanford campus. 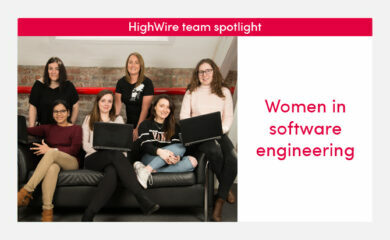 I’ve been unofficially part of the HighWire team since its inception, as my spouse, Erika was one of the first employees and John Sack, our founding director, was my Managing Director at Stanford University Data Center until he left to start HighWire. I joined HighWire officially in April, 2004 after the company had grown to around 100 employees. Q: What’s your job title and what do you do? A: I’m the Principal Architect which means I design many of the systems that we run at HighWire from the ground up and for those that I don’t design, I figure out how to integrate them into our overall offering (working closely with Product) or change/enhance them to support our clients’ ever-changing requirements (working with engineers). I also travel to visit our strategic customers (for example, BMJ) and meet with their technical staff. Q: What attracted you to join HighWire? A: I joined HighWire when it was part of the University Libraries and shared the University mission. HighWire was, and still is in many ways, a mission-driven organization whose primary mission is to help scholars communicate their findings in order to advance learning of all kinds. Q: What’s the most challenging part of your job? A: Staying abreast of the technical landscape between on-premises vs cloud, build vs. buy; tracking and adopting techniques and tools to support agile development and continuous integration and continuous deployment (CI/CD) for an ever evolving set of technologies. Q: What’s the most rewarding aspect of your job? 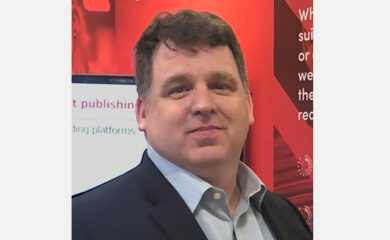 A: Working on innovative projects with motivated teammates that use new or even emergent technologies to help our publisher clients achieve their mission. A: When HighWire was still on the Stanford campus, we used to have dogs in the office — not just a couple, more like a dozen on any given day! Having dogs in the workplace, together with pinball machines in the main conference room and a BBQ just outside were hallmarks of the Silicon Valley start-up culture from which HighWire was born. Q: Sum up your HighWire career to date in one word!